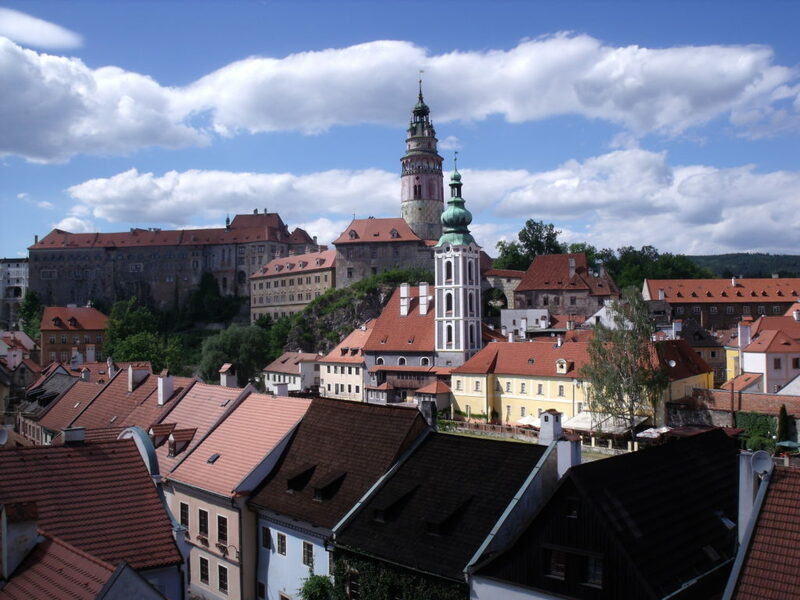 Cesky Krumlov has been called the most beautiful town in Europe, so although it’s a slightly longer than ideal 2 hours and 55 minutes bus ride from Prague, it could well be worth a visit for anyone who’s looking to experience what else the Czech Republic has to offer. Despite it being just about doable as a day trip, we strongly recommend spending at least 2 full days in the town. 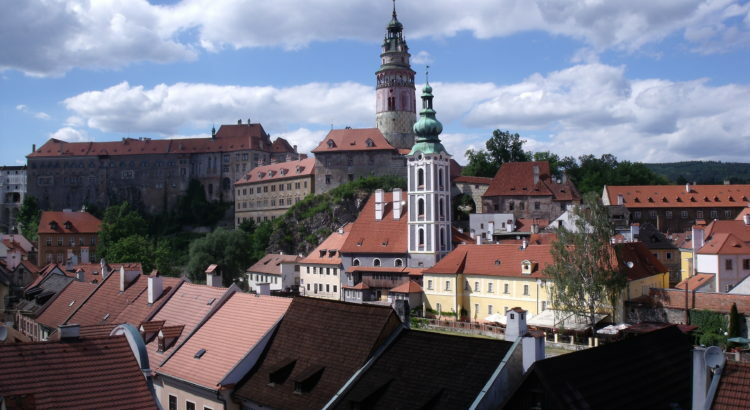 The reason for this is that even though Cesky Krumlov itself is pretty small (you could probably walk from one end to the other in under 30 minutes), it is surrounded by beautiful countryside and is a very popular destination for outdoor pursuits such as hiking, biking, and rafting. The narrow, cobbled streets of Cesky Krumlov are simply magical and full of that quintessential old world charm. Try your best to shut out your fellow tourists and it could almost be like traveling back in time. The major downside, especially if you are visiting during the summer months, is that there will be a lot of tourists around the center of the town. 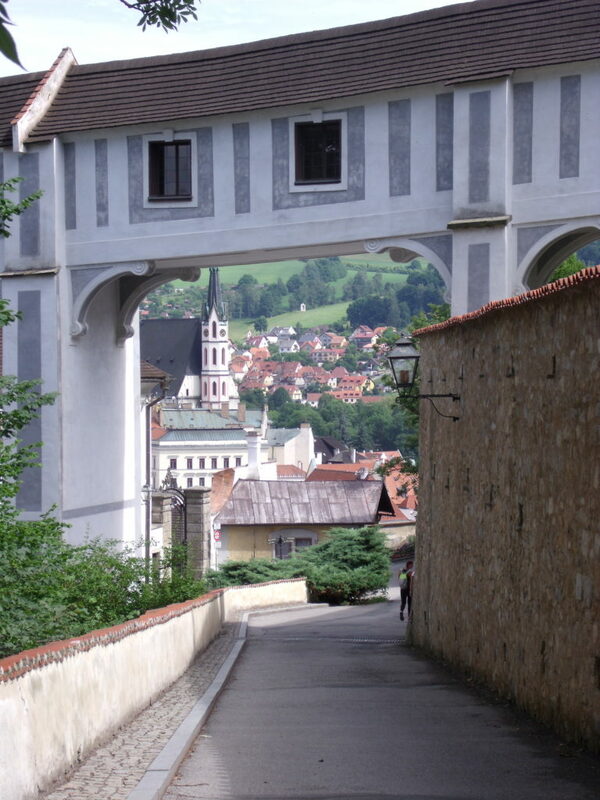 It’s simply unavoidable in a place which is as beautiful as Cesky Krumlov. Fortunately, it’s still possible to find your own little oasis of calm if you’re willing to go a little off the beaten track. I found an evening stroll down by the river to be a calming and relaxing experience and there are several excellent pubs and restaurants which have outdoor terraces looking out over the river. Easily the most striking presence as you look out over the skyline of Cesky Krumlov is the rather strikingly decorative castle tower. The castle complex is one of Europe’s largest and it is made up of around 40 separate buildings and palaces. 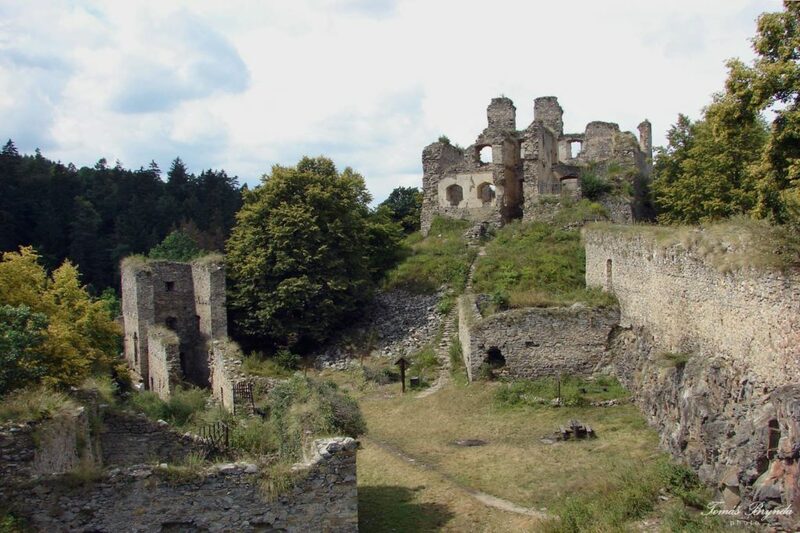 Since 1992, the castle complex has been protected as a UNESCO cultural heritage monument. Although there are guided tours of the castle available, I don’t think it’s particularly necessary. The castle’s beauty is just as easily appreciated by taking a walk around the complex and admiring its finely decorated courtyards and winding walkways. 1 thing that may be worth paying for (if you’re happy to break a bit of a sweat) is to climb the castle’s main tower. The fee to do this is just 50CZK but we recommend arriving early to avoid the crowds. The castle also boasts extensive grounds and ornamental gardens, which are open free of charge all year round. In the grounds, you will find the rather bizarre outdoor rotating theatre. All performances are in Czech, but even if you’re not a Czech speaker, it may be worth a visit just for the sheer novelty value. 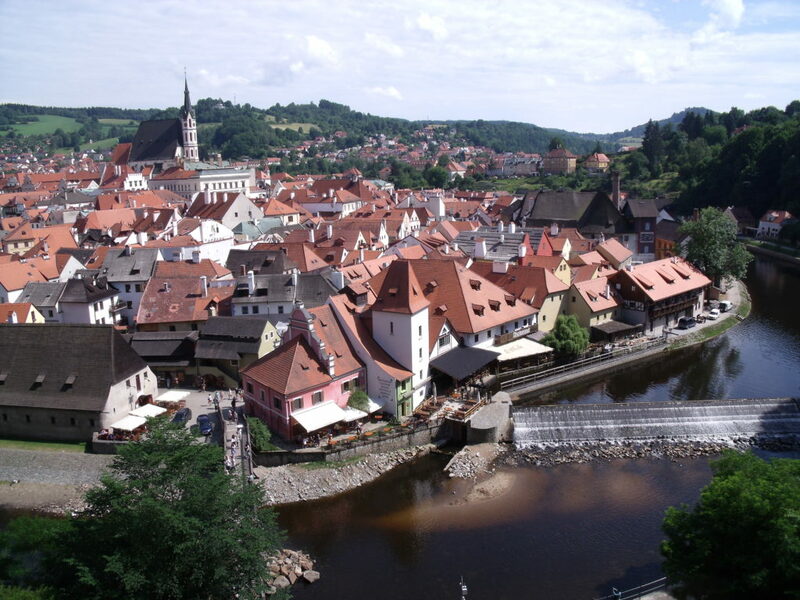 There are several places which offer really good value bike hire in Cesky Krumlov. Once you’ve got yourself some wheels, possibilities really start to open up. We recommend Expedition bike rentals, who offer daily hire for just 290CZK and when we hired bikes from them, they were very happy to help plan and recommend routes. 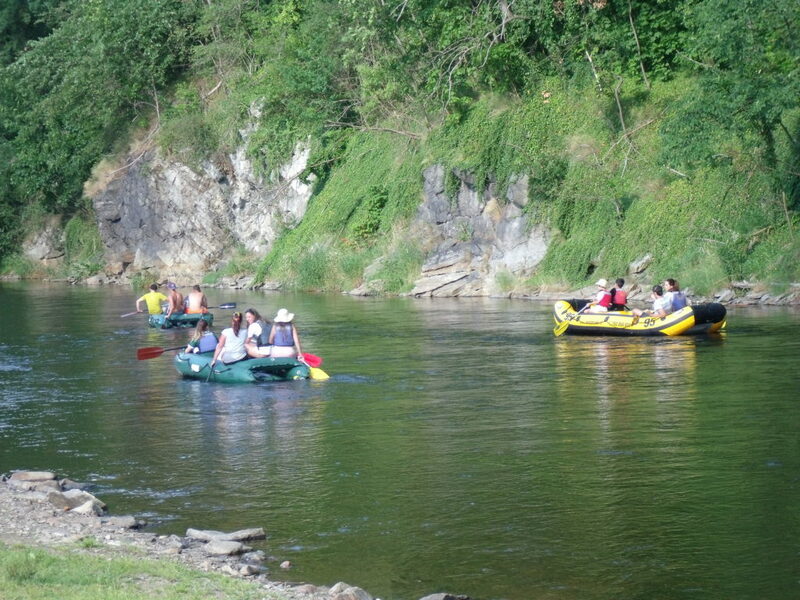 Cesky Krumlov is one of the most popular spots for rafting, kayaking, and canoeing in the whole country. The Vltava River snakes through the town in a big “S” shape and if you’re walking by the river during summer or spring, you may well be passed by more boats than people. You can take a whole day trip, which would last for around 8 hours, a shorter trip for around 4 hours or the very shortest trips are only 1-2 hours long. Most boat rental companies will either drive you to the starting point or meet you at the end point and transport you back to Cesky Krumlov. We recommend Malecek raft and canoe hire. Cesky Krumlov is surrounded by beautiful hills and forests and there are several hikes that you can take, with options for all levels of fitness and enthusiasm. A nice place to start is by climbing Klet Hill. The climb itself is mostly through a very pretty forest and once you’re at the top of the hill, you can enjoy some great views of the surrounding area. If you’re feeling energetic, you can continue further from here. There is a pleasant trail from Klet, which will take you down to the Zlata Koruna Monastery (the whole hike from Cesky Krumlov to Zlata Koruna via Klet hill would take around 5 hours total). A couple of years ago whilst hiking in this area, quite by chance I stumbled across the beautiful Divci Kamen Castle. Divci Kamen is a huge and impressive old ruin of a castle, which is not connected to a road and is instead hidden away in the forest, close to the village of Trisov. On the afternoon of our visit, we were the only people there (other than the little old lady in the ticket booth, who charged us a very reasonable 50CZK to visit the ruins). It was a truly memorable experience. Divci Kamen is around a 2 hour 30 minutes hike from Klet hill. We recommend buying a hiking map of the area and planning your trip carefully. After an active day of walking, exploring, hiking, biking or boating, there’s nothing like a relaxing evening meal. I’ve visited Cesky Krumlov twice and one place that I made sure to return to on the second trip was the Pizzeria Nonna Gina. Although it is located a stone’s throw from the castle grounds, this charming little Italian restaurant, tucked away down a narrow alleyway, has managed to remain relatively well hidden and has a far more local feel than most of the town’s central eateries. The food is delicious, especially the pizzas and everything is very reasonably priced considering the location. They have several outside tables and this restaurant is a great place to watch the world go by. A new discovery during my most recent trip to Cesky Krumlov was Papa’s Living Restaurant. This restaurant has a really excellent location right by the riverside and there are fantastic views to be had from the outdoor terrace. The staff was exceptionally accommodating and most importantly, the food is delicious. Best is probably go on your own by bus or train which will cost you from 5 EUR. If you have a valid driving license, you may also rent a private car for around 80 EUR. 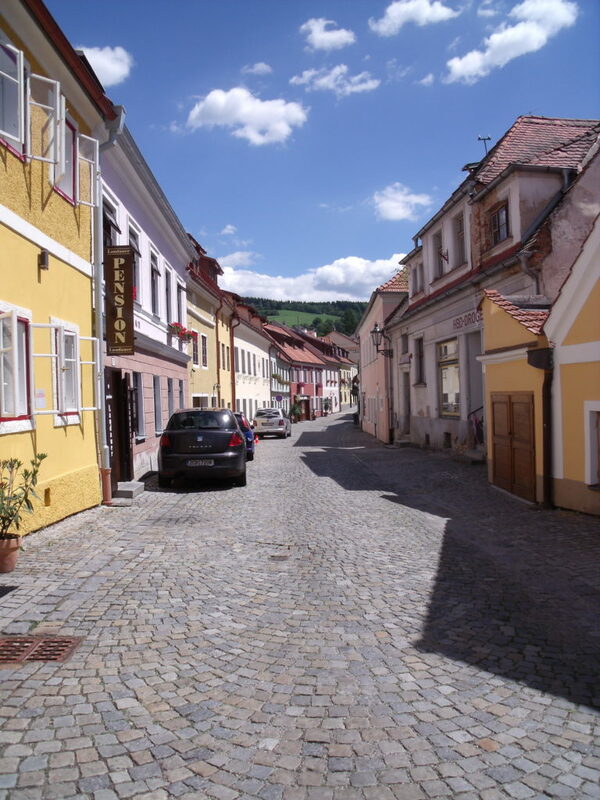 For more details check out our full post comparing the 5 best ways of getting from Prague to Cesky Krumlov.